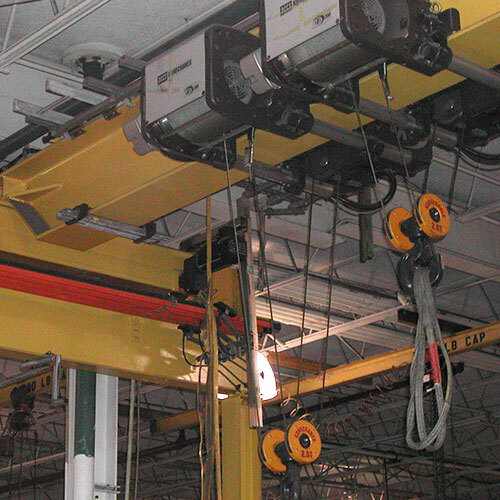 At Kennedy Construction Co LLC we offer industrial services that create solutions. "It's not magic, it's Kennedy Construction Company!" 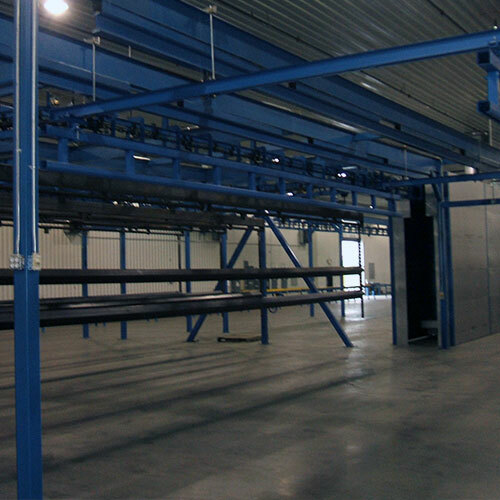 At Kennedy Construction Co LLC we offer industrial services that create solutions. This includes a full range of maintenance, renovation and construction project services for clients in complex industrial markets. We know that minutes can cost hundreds if not thousands of dollars in downtime that's why we're available when you need us. Call Kennedy Construction Co LLC today to get your estimate on your industrial needs. Kennedy Construction does production lines! Kennedy Construction Co. LLC, works with a wide variety of metalwork & structural steel fabrication for the construction and building industry. Need someone to install your new equipment? Kennedy Construction Co. LLC provides complete installation and relocation services for all types of equipment. We give the same amount of critical care to the installation of a single piece of machinery as we do for an entire facility. Call Kennedy Construction Co. LLC for your next equipment installation project. Kennedy Construction can build storage facilities! Your storage project has a tight deadline which means you need a contractor that’s fast, dependable, and able to find solutions. When you choose to partner with Kennedy Construction Co. LLC, you can feel confident knowing you’ll get the fastest and most efficient solution for your business. Call Kennedy Construction Co. LLC for your storage facility project. Kennedy Construction does industrial piping! At Kennedy Construction Co. LLC, we can handle the entire piping scope from design, fabrication to installation. 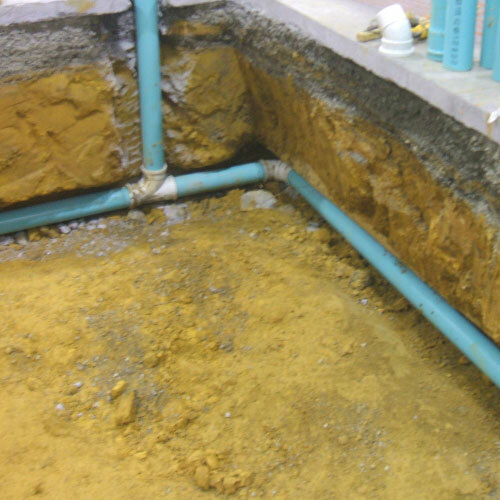 We can also install piping that was designed and fabricated by others. Call Kennedy Construction Co. LLC for your next piping project. Kennedy Construction Co. LLC excels in today’s demanding construction climate. 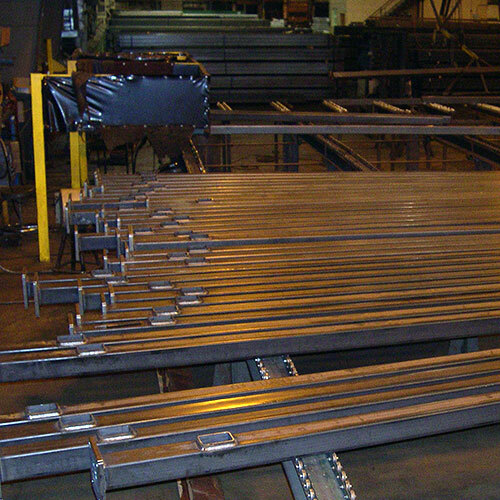 We have the ability to site fabricate as necessary to keep your project moving efficiently. Call Kennedy Construction Co. LLC for your next steel fabrication project. We at Kennedy Construction Co., LLC pride ourselves on being MORE! Let us know what we can do for you! That email address does not appear valid. Fill out the form without errors to show the send button. Copyright © 2019 Kennedy Construction Co., LLC.